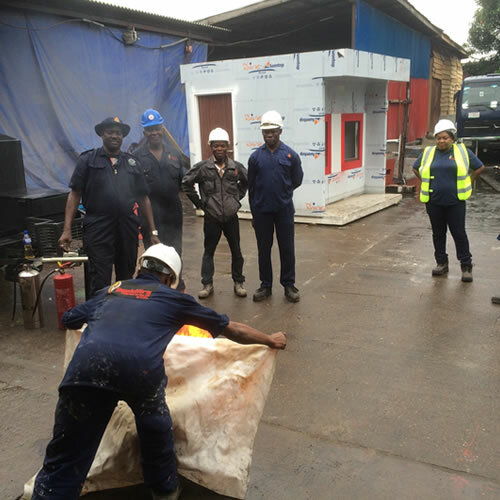 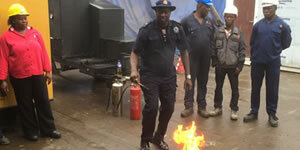 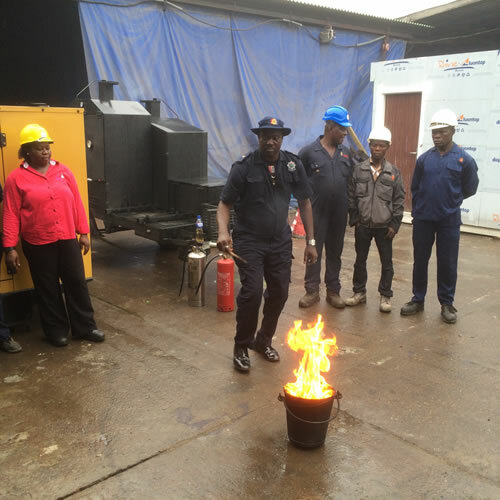 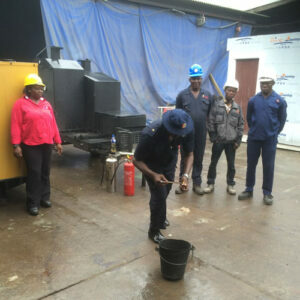 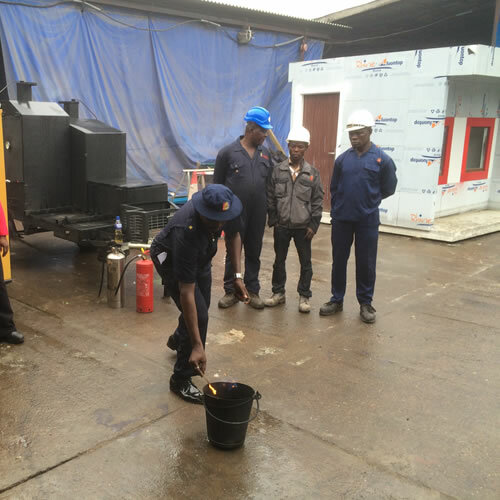 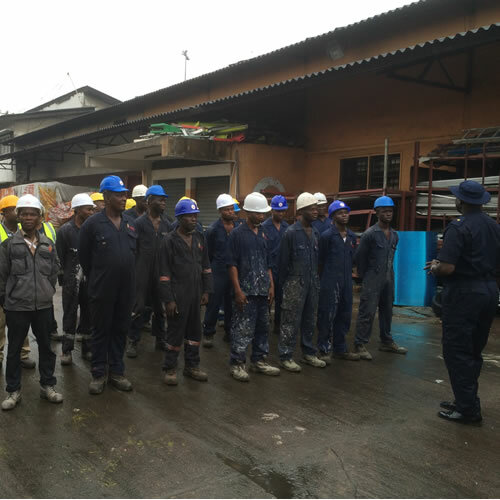 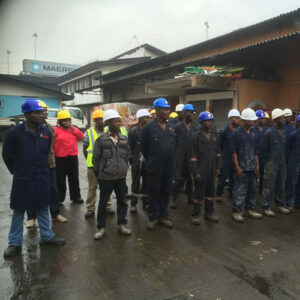 As a responsible organisation, Goldfire is aware of the need to constantly train & re-train staff and sub-contractors of the need to adhere to safety working attitude on and off site. 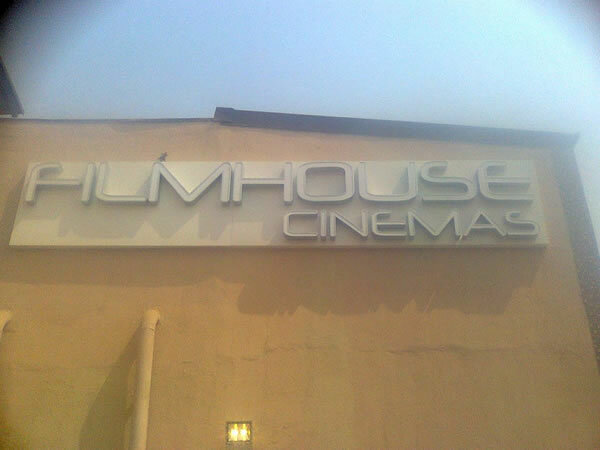 Production and installation of Skechers wall signage by Goldfire Nigeria Limited. Signage for First Ally Bureau De Change produced and installed by Goldfire Nigeria Limited.